Over 25 years’ experience lie behind our superior range of waterproofing membranes & blankets for modular buildings & cabins, with full training available. Our high-quality insulation products offer excellent thermal performance & vapour control for modular buildings, and are quick and easy to install. We offer a complete set of powerful adhesive products for bonding roofing membranes to modular buildings, including flat roofs, upstands & roof detail work. 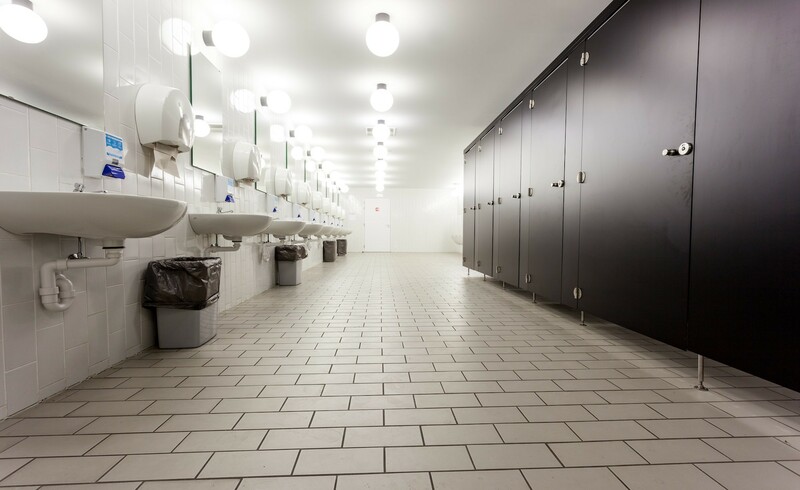 Our flexible options offer high-quality made-to-measure toilet cubicles, shower rooms & washrooms in a range of colours for the most demanding environments. Our children’s toilet cubicles come in a wide range of colours, sizes and other options, offering an attractive and cost-effective solution for children of any age. The cubicles are ideal for use in washrooms for schools, child-care centres, visitor attractions and more. SGL option is impact-resistant, helping to protect against vandalism. 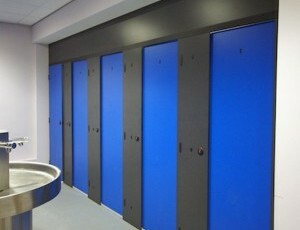 We also offer vanity units and IPS panels link to pages x 2 to complement our children’s washrooms and toilet cubicles.